Drawing on the latest research on Wales during the eleventh to fourteenth centuries, this book re-examines the commonly held view that the Edwardian conquest brought hardship and nothing else to the people of Wales. David Stephenson studies the achievements of well-known Welsh rulers, such as Llywelyn the Great and Llywelyn the Last, and he also probes the factors that led to the ultimate failure of the Llywelyns and the conquest of their principality by Edward I. In addition, this book includes detailed studies of many of the lesser-known figures responsible for the changing nature of Welsh politics in this period. Stephenson engages with the work of a variety of scholars, such as Emma Cavell on the role of aristocratic women and Matthew F. Stevens on ethnic assimilation in medieval Welsh towns, and he offers his own insight on the strength of regional feeling and autonomy, as well as on the Welsh chronicles. Stephenson includes men and women not normally studied in survey volumes, emphasizing that historical change is not always determined by the big names but also by lesser known people. 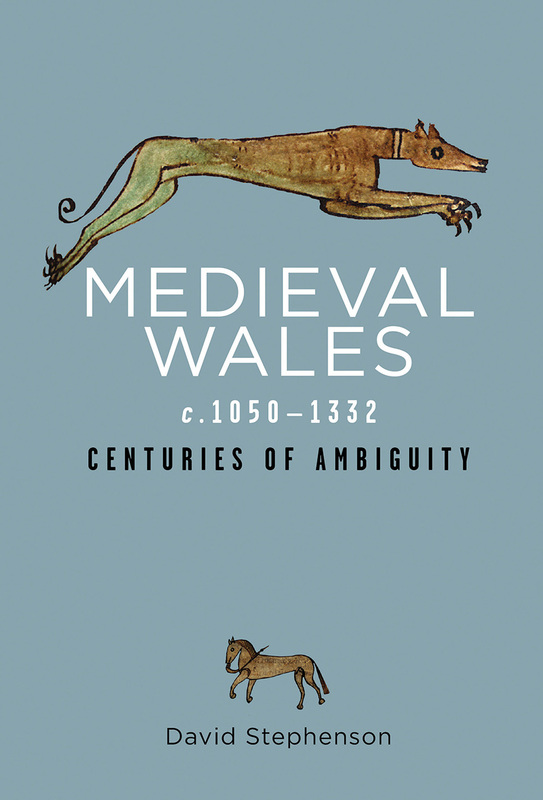 In highlighting a wide range of scholars, historians, and sources, this book ultimately challenges the simplistic view that Welsh princes of this time period were always heroic figures who had the whole-hearted support of almost all Welsh people.